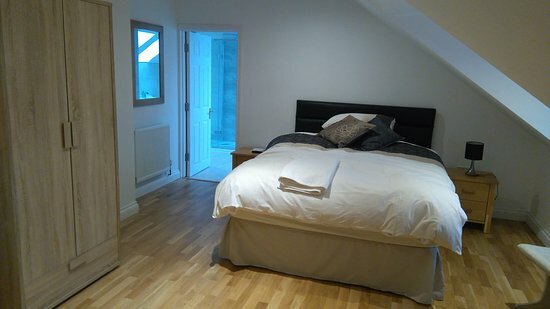 Homeside Silverstone is a modern, friendly Bed and Breakfast run by Lesley and Mark. It is situated in a quiet location on the edge of Silverstone Village and within 20 meters from the A43 junction for the Silverstone Circuit. 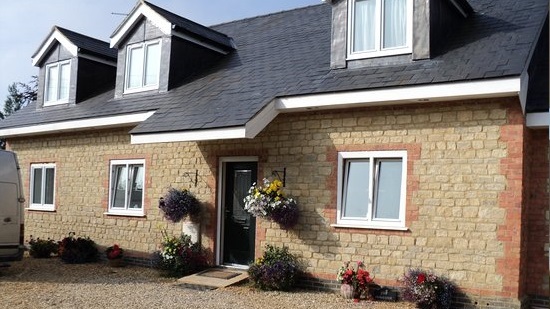 Homeside Silverstone is a modern, friendly Bed and Breakfast run by Lesley and Mark. It is situated in a quiet location on the edge of Silverstone Village and within 20 meters from the A43 junction for the Silverstone Circuit.